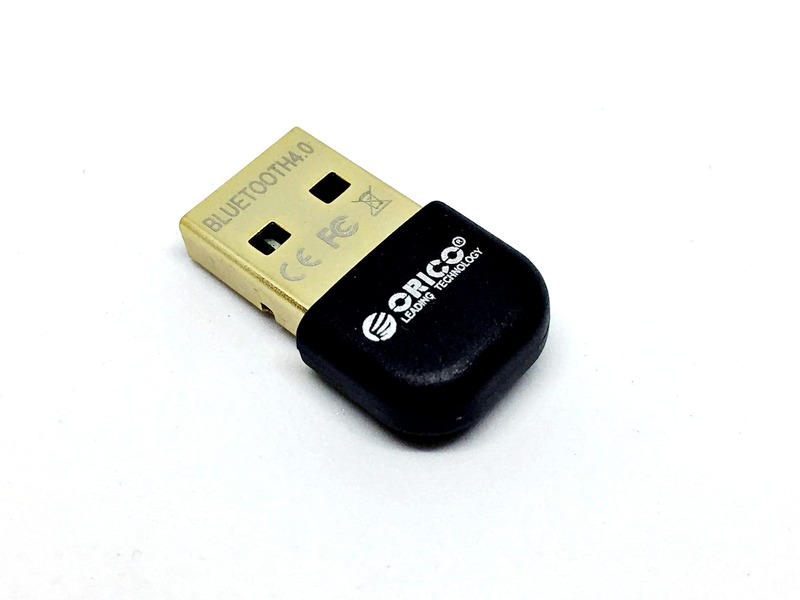 Built in CSR8510 and CSR Harmony, equipped with USB2.0 port, BTA-403 is a Bluetooth 4.0 USB adapter which can transfer data between PC and Bluetooth devices even in 20m, signal stable and strong. Compact but fashionable, BTA-403 can be easily put into your purse or pocket, companying your journey. 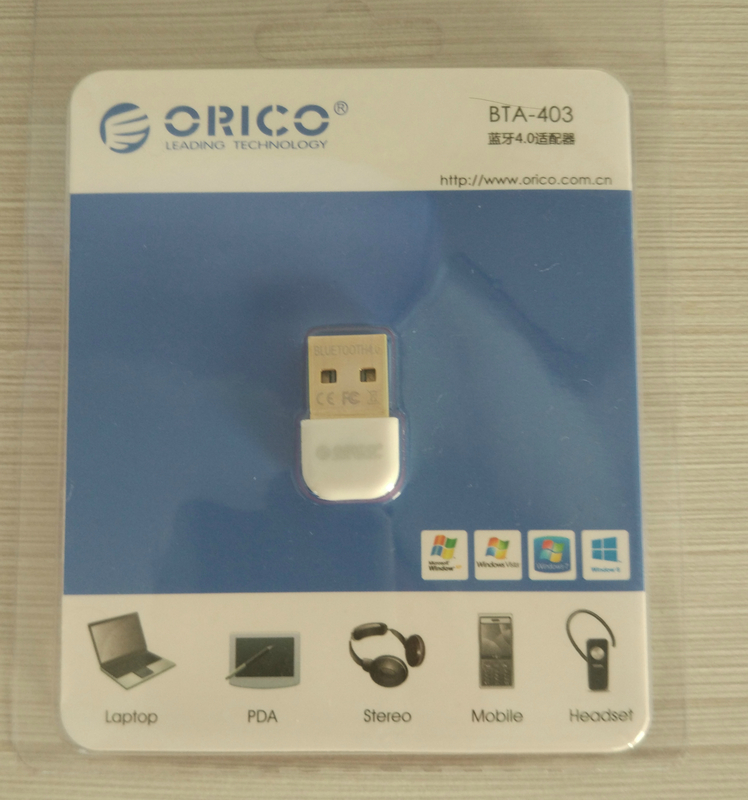 BTA-403 can work with cellphone, Bluetooth headphone, Bluetooth speaker, mouse, keyboard, PDA, digital camera, printer and other Bluetooth equipments, avoiding overmuch cables and improving efficiency. 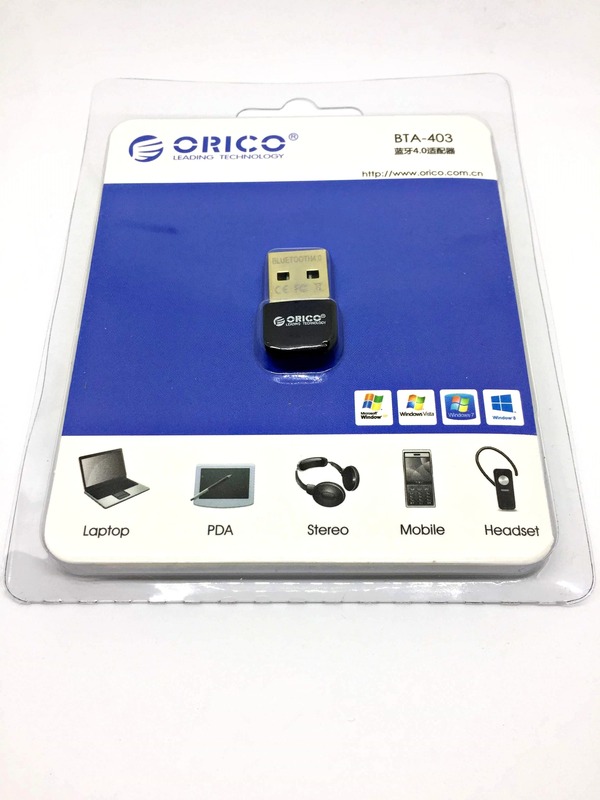 With CSR Harmony, BTA-403 implants Bluetooth communication into system and Microsoft office software and transfer files between PC and smartphone / tablet in office software surface, which brings convenience for office use and saves much power consumption for equipments in unused condition due to its feature of low consumption. 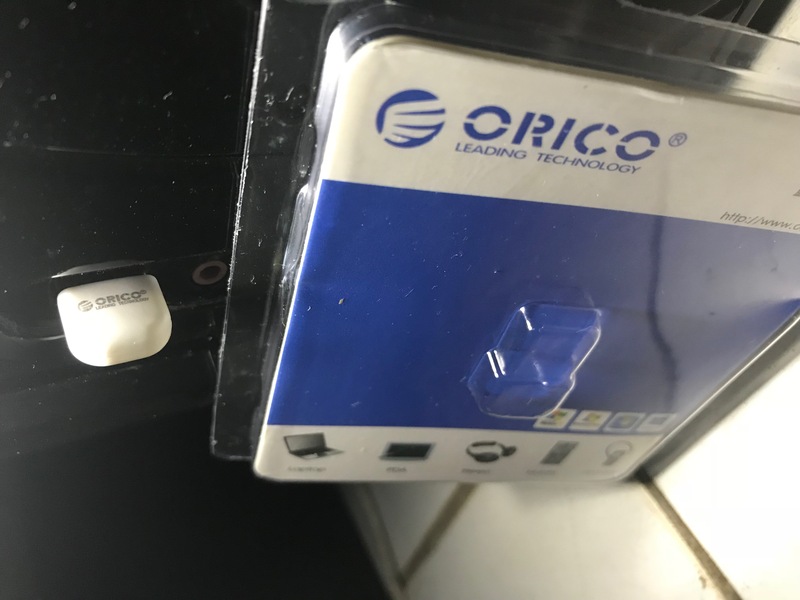 CSR Harmony provides over 15 application services and most Bluetooth equipments can connect speaker of computer via ACRCP, one of them, control music playing by equipment and PC simultaneously. 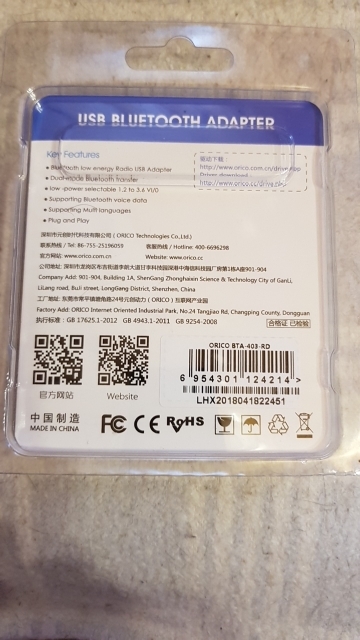 My redmi Note 5 is not connected to a computer. Everything is OK. 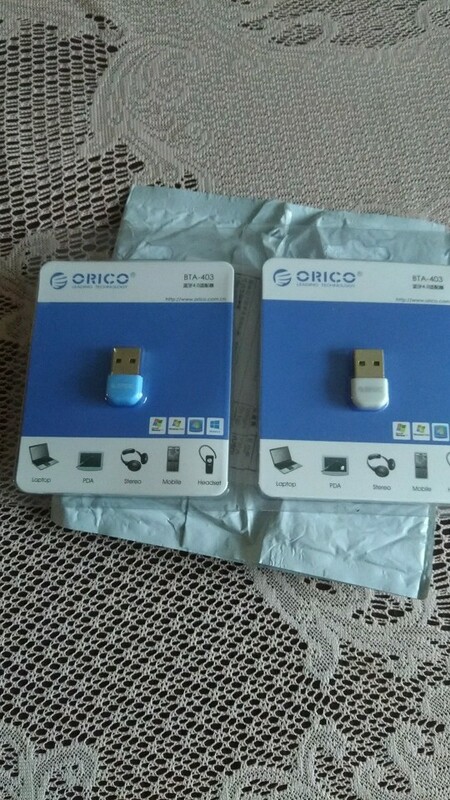 Shipment was very fast and device is working perfectly. It works, with no extra settings. Order reached 18 days to MO, quality is excellent in their original packaging, thank you seller. 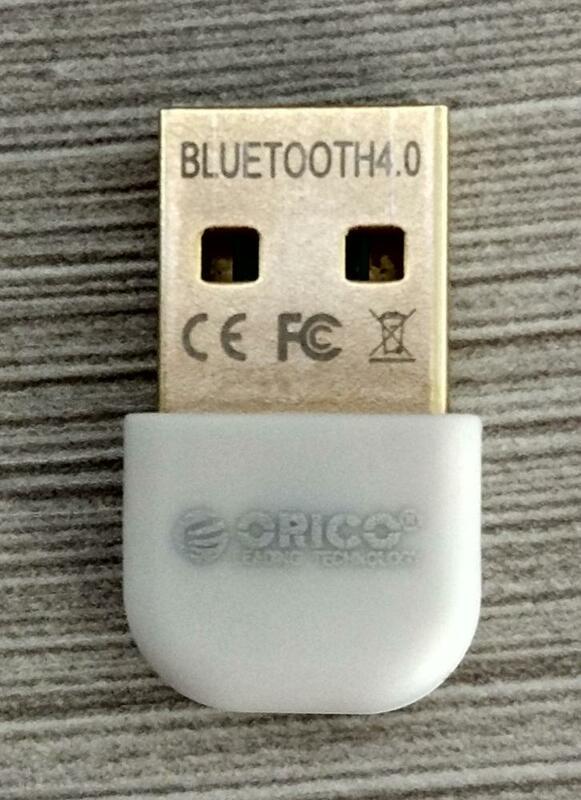 Normal Bluetooth! Wood put himself, joystick saw. Now the old kind bridge вантед played lounging on the couch! Thank you!!! Latvia Came for 16 days, it works! 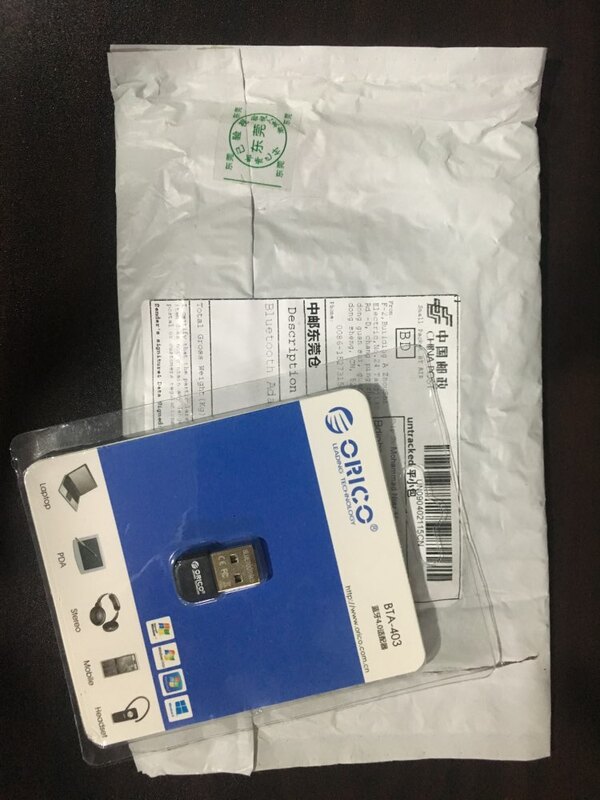 From this seller Second Order, faster and good! 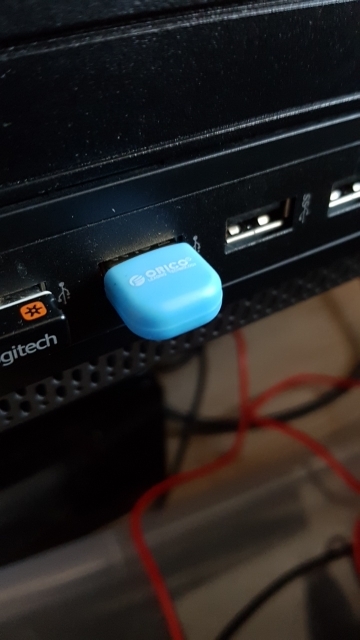 Fine work, aptX supports the driver from their site stood no problem! 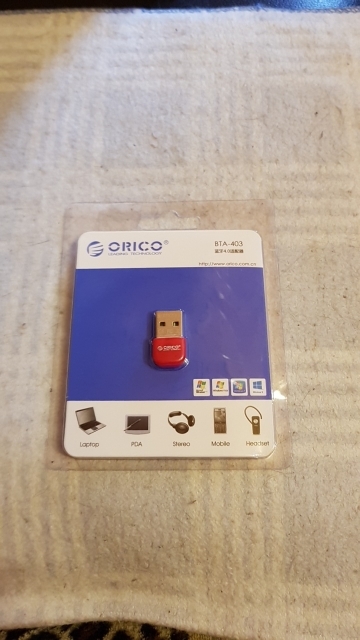 The product matches the description and works as expected. It also has an LED indicator (of blue color, in my case). Very good, installed without problems and the operation was perfectly. Paired without any difficulty my speakers jbl Go and also with my Xiaomi Note 4x. 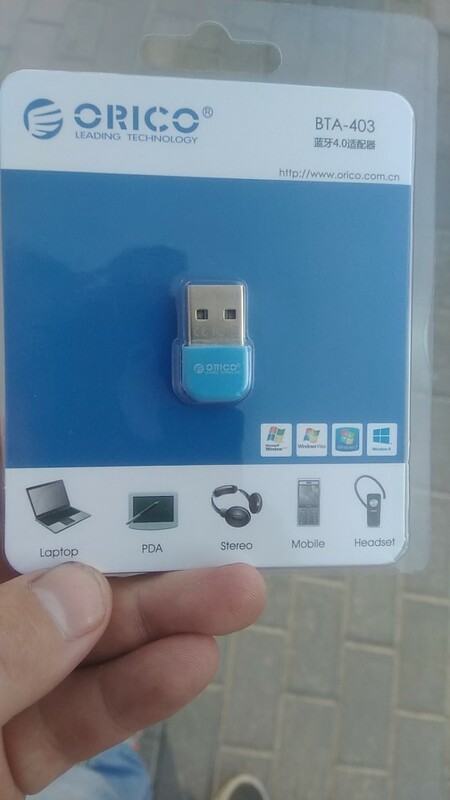 It works on my Windows 10 PC! 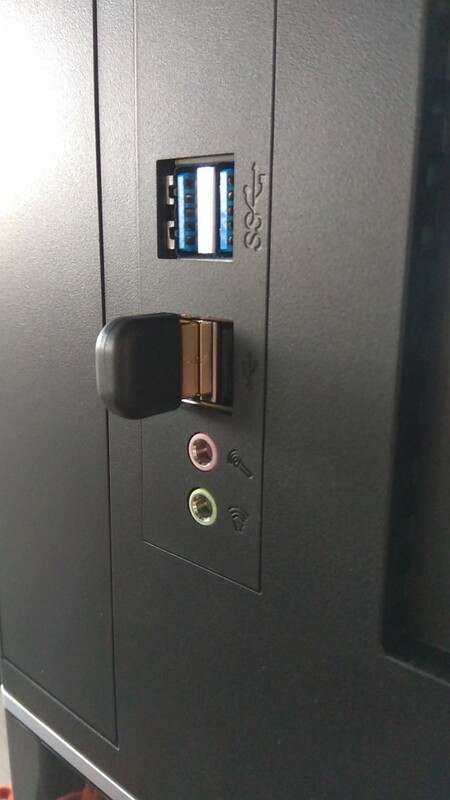 No need to install any drivers. Very stable. When you install the driver in Win10 x64 Pro began working with protocol AptX. 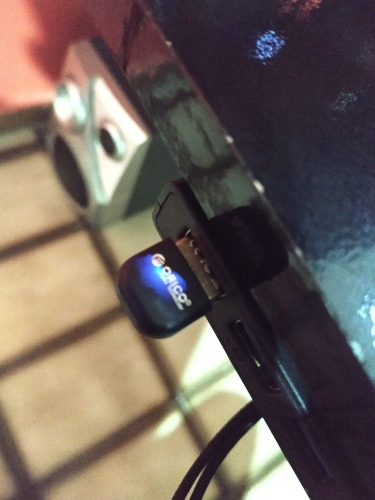 Tested with headphones iFree. 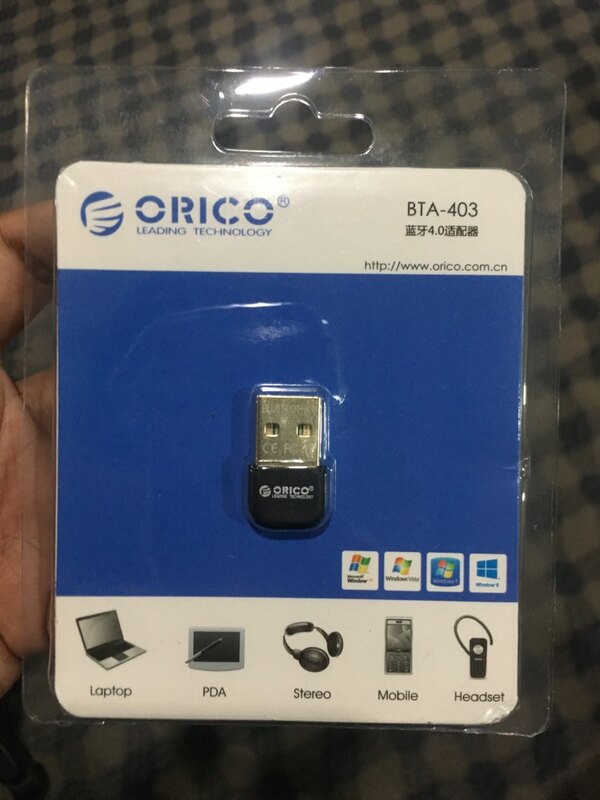 Perfect adapter, plug and play. As described. Recommend. Shipping a little long, 60dn to Чеч. 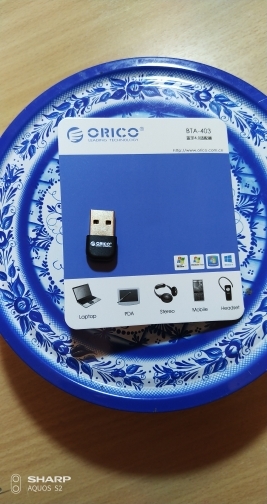 P., and Bluetooth was packed, works fine, with the company on the phone and back transferred with average скоростем, and happy with the purchase, but not delivery!!! Delivery fast. Adapter work immediately. Recommend. 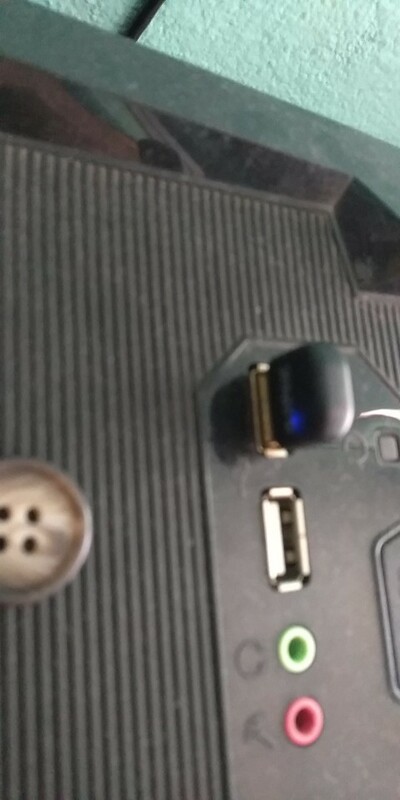 Different adapter. 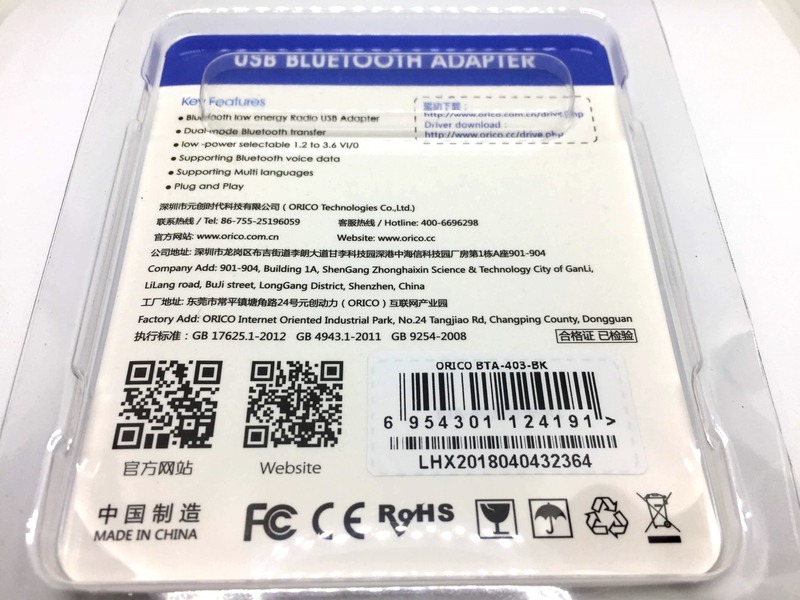 Buy laptop and wireless headphones as in the laptop for some reason fell off custom module Bluetooth (upgrade wood is not work). 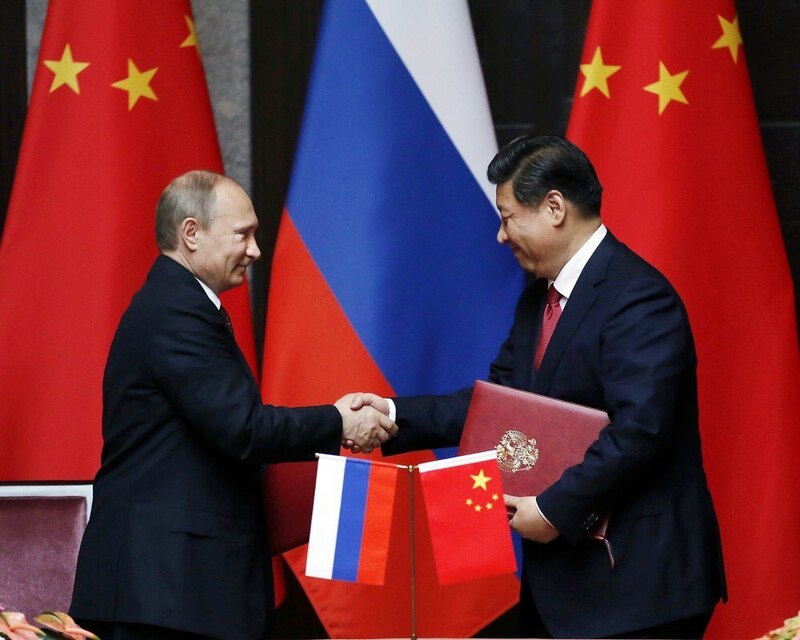 Noutu on 10-ке подрубился itself without hemorrhoids, real plug and play. Take with epacket delivery to CET. Flew for 16 days. So recommend seller and goods. Now purchase. 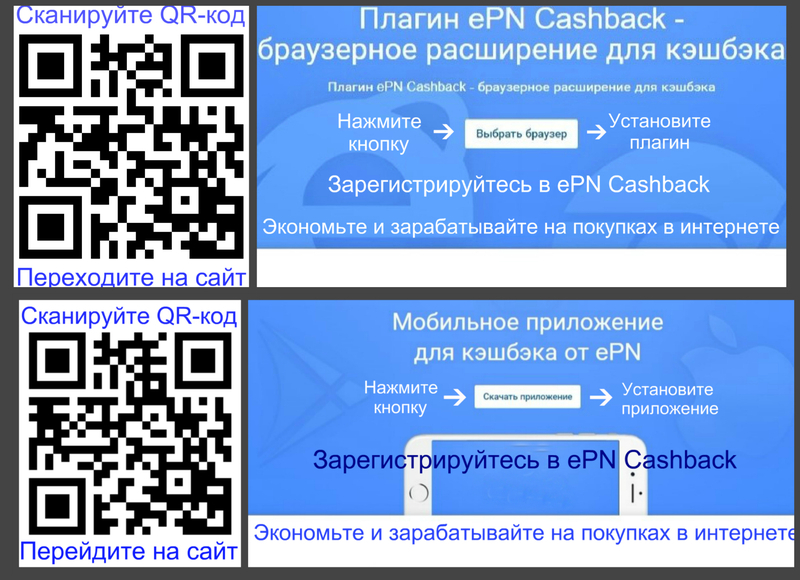 Want to receive a percentage and with their purchases and with shopping people that зарегистрируются on your link in cashback-Service EPN Cashback? EPN Cashback’s OFFICIAL Partner, AliExpress. 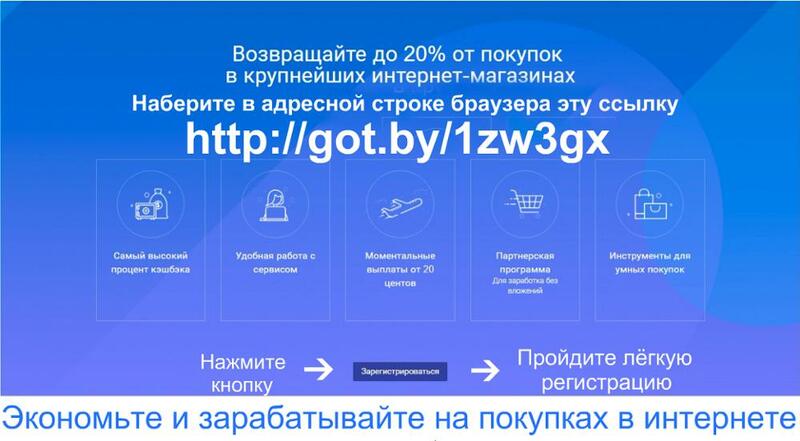 This service pay from 4% for all shopping on AliExpress, apart from mobile phone (2%) and up to 90% on goods from the “Hot sale”. Also this service work even with many major and interesting shops on the Internet. Do not hesitate and регистрируйтесь on the links and QR-кодам pictured. Nice and favorable You shopping! Excellent, paid 50 dollars per two without tribute. 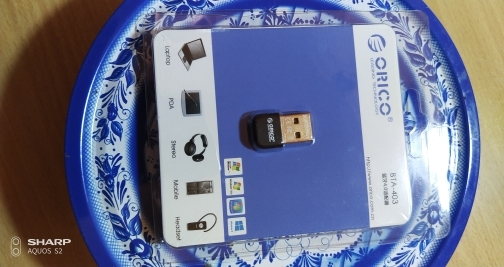 Not comes with installation CD, but the packaging has indication where download the driver. It Took a little over a month to arrive to Brazil via epacket. Recommend. 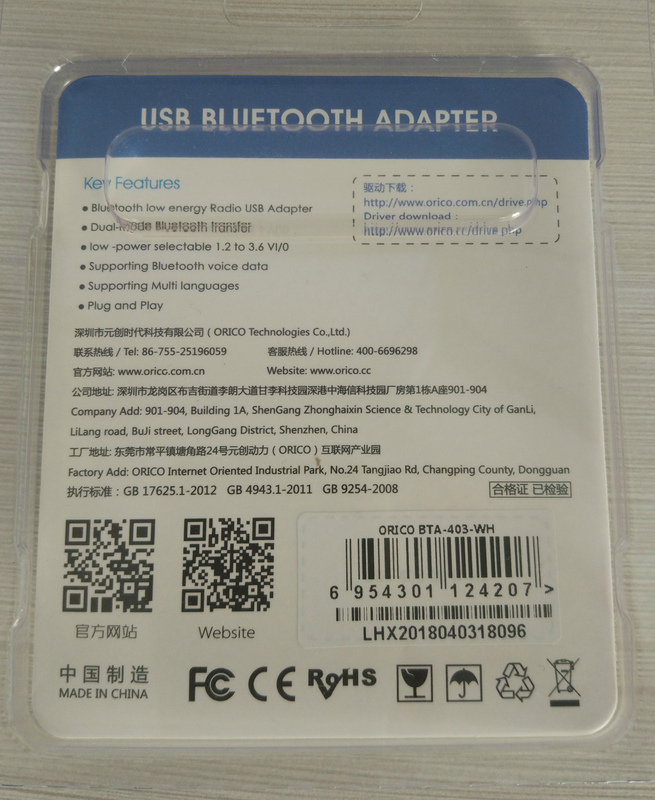 Come to Moscow for two weeks, the quality is good, take adapter headphone Edifier W830BT, all start on without problems. Fast shipping, fast delivery. Thank you. Works as expected. Using it with a 8bitdo controller. It works perfectly satisfied with the purchase. 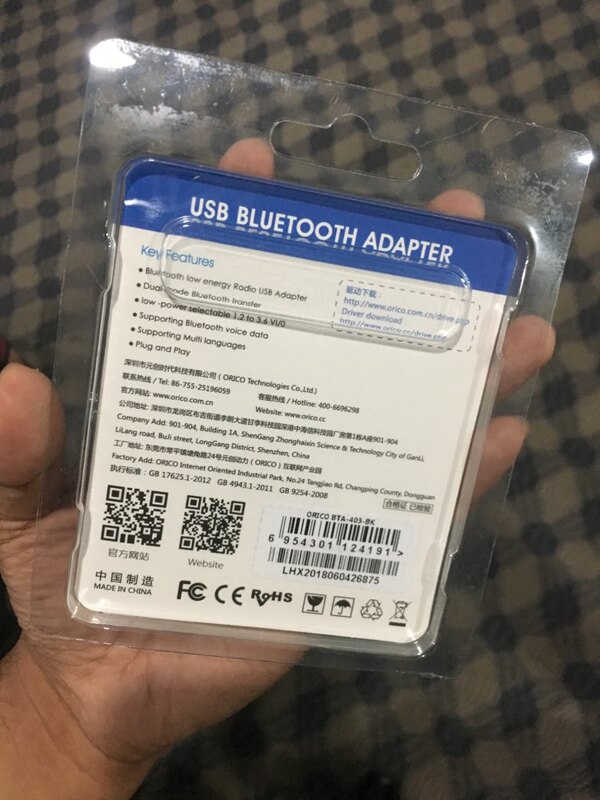 Adapter comes without having to drive. For normal operation need to set the home driver, and everything will be ok! Good. need to download driver n takes some times to set up in PC. 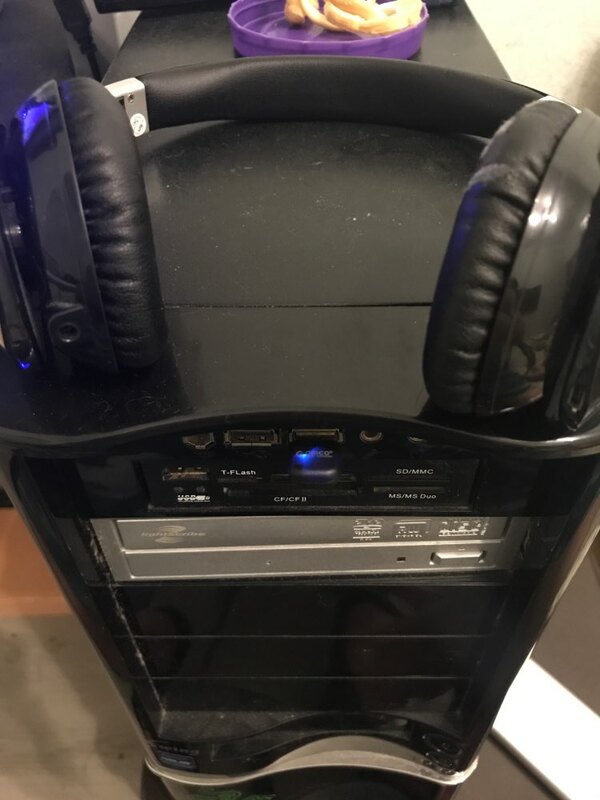 Seller willing to help. Compliant job and works well. Very good furniture price. Shipping 1 month. Excellent quality. Thanks to the seller. Product arrived fast and in perfect condition. Works very well!! Track tracked in the delivery of goods on the border of Russia. The adapter is assembled pretty reliable, via the website pulled driver and it worked, thank you! 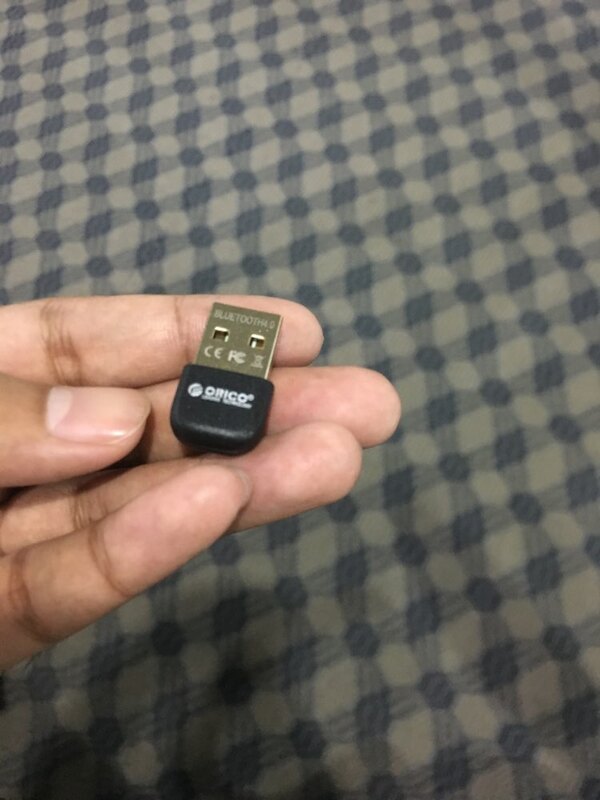 Xbox controller receiver used to buy. Work well. Arrived very quickly, it works. The Seller sent quickly realized this month. Hooked Airpods all perfectly without drivers on wine 10 earned. 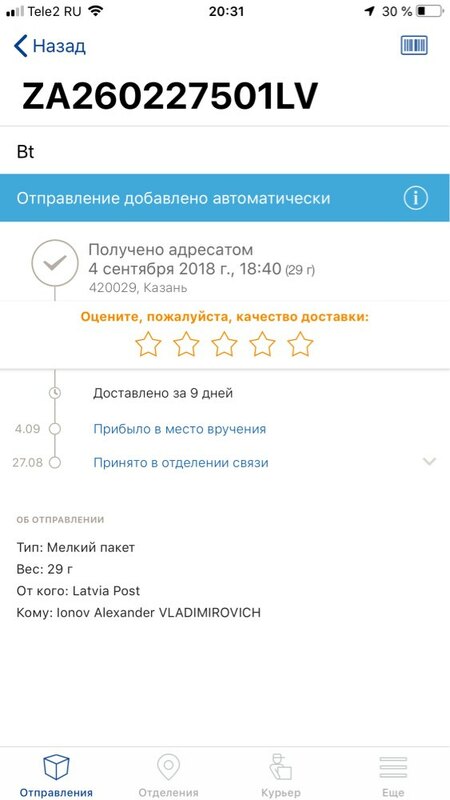 Everything is fine, all got a little запониковал that long, but the seller assured, and the next day received the message from the post office, seller recommend, 5 stars. Not work. Could not connect with the iPhone, not know if Lucky. 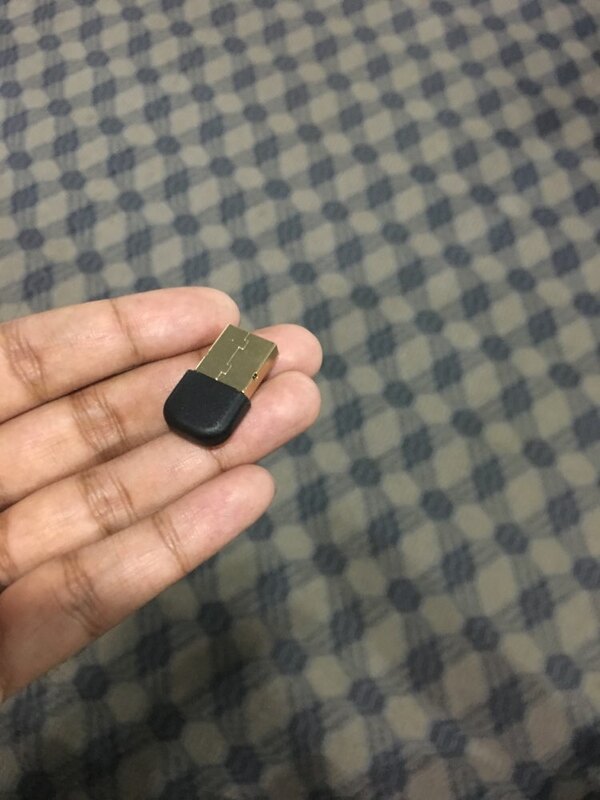 Take to connect wireless headphones with computer. All OK, work. Perfect. Work perfect, have not had to install anything, it recognized only the computer. You listen nicely the music, which was what I wanted. Good product. Perfect and Super fast foremost. Very good the product makes exactly the promises. Good small module. Sound Transmission not try, because. It is not required. THE data is stable. Thank You Very Much. Is stable. Works perfectly. I Am very satisfied. Work on Android and IOS. The iPhone you can even control the computer (songs). To receive files (pictures, PDF) normally. I recommend the purchase of a device that. Took 10 days to reach Singapore. Very fast delivery considering its from China. Item worked as described. Shipped fast, arrived in two weeks. Works. 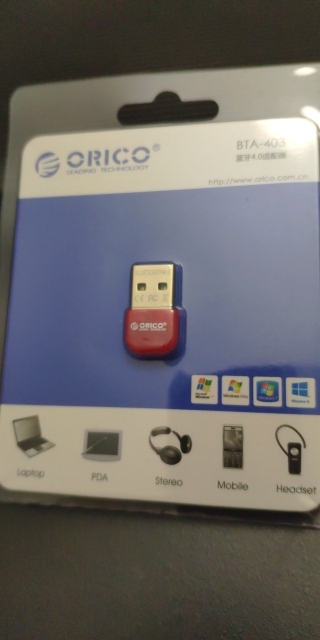 Good product, works very well. Good seller, delivery fast. Parcel arrived safely. zapakovanna was in plastic box and package pupyrku. date of sending the order 31 day. tracks up to Russia and here at all. the site dosihpor hanging That it arrived in Russia and all. 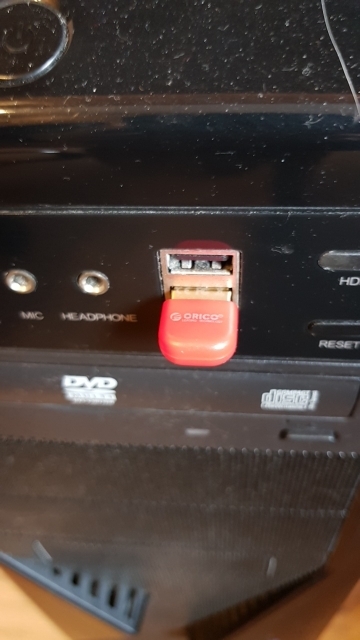 the computer checked everything works fine. no driver, do not installed. see the phone immediately. files catches and sends without straining. generally satisfied with. seller recommend. Ordinary modules, aptx works. The average distance.